Have you tried using ginger as a home remedy for migraine? For centuries, this spice has been used to treat several ailments and now it can be used to help stop migraine attacks. In 2014 a study showed that taking 1/8 of a teaspoon of ginger was as effective as sumatriptan (Imitrex) in relieving acute migraine pain. That’s right! This common spice sitting in your cabinet was as effective as the expensive triptan medications that can be associated with significant side effects for many people seeking pain relief. 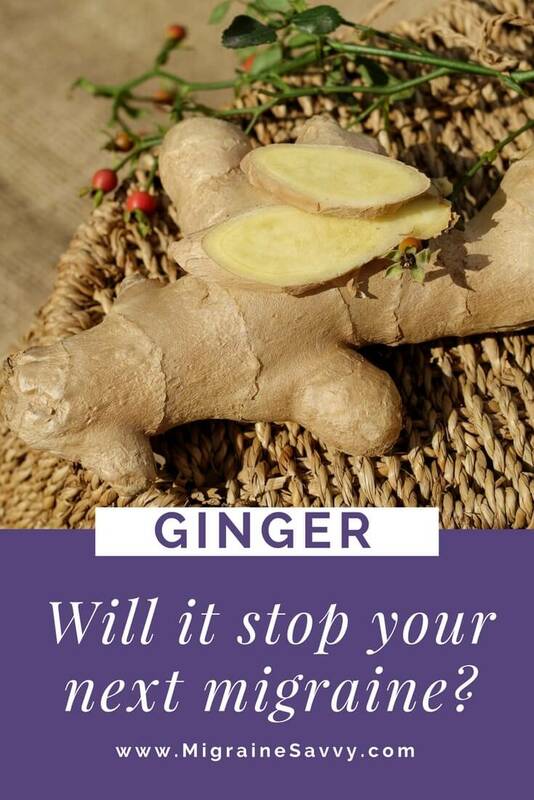 Have you tried ginger to abort an attack? My number one home remedy is ice packs but a very close second is now using ginger. To get your best results you will likely need to use a combination of things to prevent attacks and then abort acute attacks. 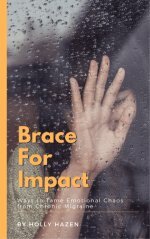 You will need be proactive with prevention and then have a strategy to abort the pain phase. You also need to know what type of migraine you have so you can treat it effectively. 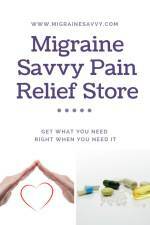 Different types of migraine require different treatments. In any case, ginger is definitely worth experimenting with. I first heard of this last year when I watched Dr. Michael Greger's interview on the Migraine World Summit and he said the dose was just as effective as the abortive sumatriptan. 1 teaspoon was used in the study, but Dr. G said 1/8th teaspoon of powder would be the place to start. Ginger powder or ginger root powder. So many of us have a dozen signs a day. I think this is a million times safer than taking any medication. 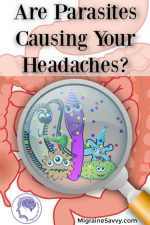 Click here for a short 3 minute video on the studies. The warning is that ginger might upset your tummy. If it does, lower the dose. It helps the psychological anxiety that comes too. Just taking action helps me. He also said to Google clinical trials.gov to see what’s happening to move us forward in treatment and if you want to help and do one of the trials yourself. So since the interview I’ve been testing out ginger with varying results. I have clients that are using it successfully to abort their attacks. It works for me on occasions but not consistently. Start with 1/8 – 1/2 teaspoon of ginger powder to abort an acute attack. 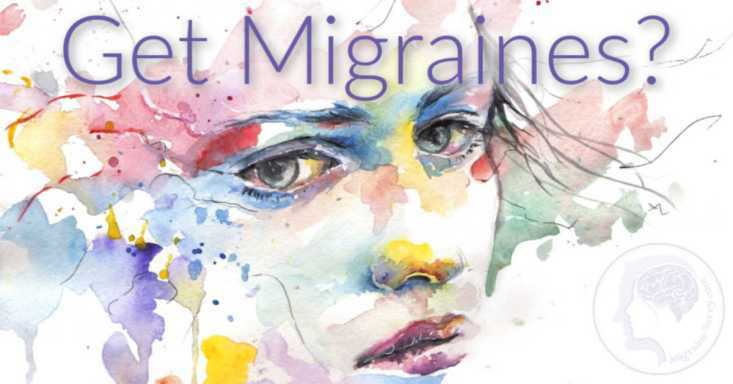 The highlights from the summit also mentioned Dr. Richard Lipton’s common ingredients for us migraine sufferers who take control of our migraines and get into remission. Now I have never, ever thought of using that word for migraines. Remission! Using ginger might just be the home remedy for migraine you need to achieve remission. Proactive and informed patients are healthier patients. You can change things for the better. 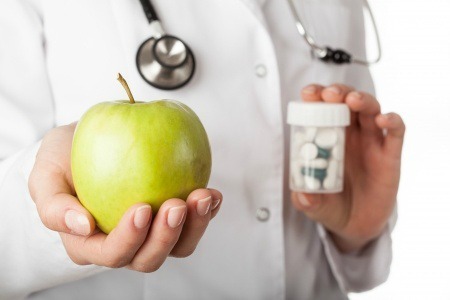 Patients who do the best are the ones who take the lifestyle changes seriously. Both patient and doctor need to do their part. This home remedy for migraine is more well known to help reduce nausea and vomiting in a variety of conditions. It comes in powder, capsules and extract formulations. 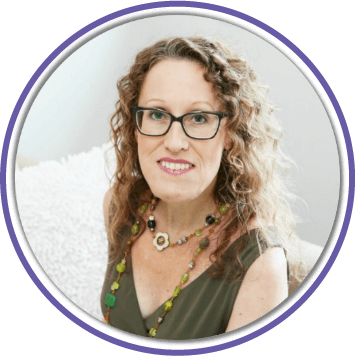 Here is a short video from Dr. Greger reviewing studies showing ginger to be effective for nausea, menstrual cramps and irritable bowel syndrome. In Chinese medicine ginger is also used to heat the body. So if you are in need of some warmth during the winter, make sure you add ginger to keep you warm. 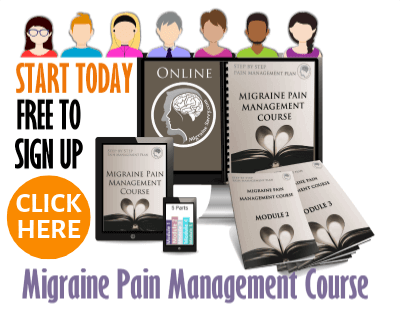 For more help check out my migraine pain management course (module 1 is FREE) and stay informed by joining the mailing list. BE INFORMED. STAY INFORMED. JOIN THE MAILING LIST.